Caramel Ice Cream Recipe. A deliciously grown-up ice cream flavor. 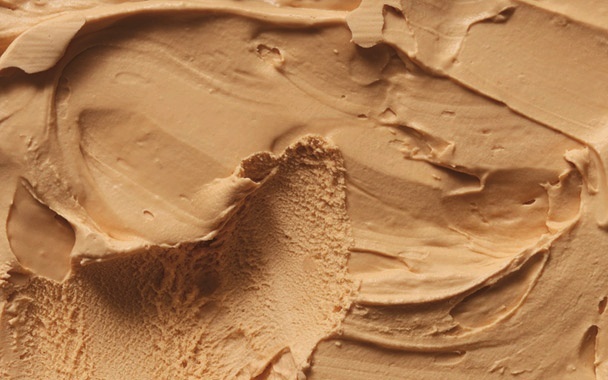 The following Caramel Ice Cream recipe uses an old-time recipe. The ultimate decadent ice cream dessert you can enjoy. Place the egg yolks in a large mixing bowl. Add the salt and whisk until smooth. Set aside. Dissolve the sugar in the water over low heat. This may take a while. An alternative is to use the microwave, and then transfer the sugar solution to a saucepan. Increase to high heat and cook the syrup until it is golden amber colored. While the sugar is carmelizing, scald the milk and cream. As soon as the caramel is a golden-amber color, slowly add the milk and cream, 2 T. at a time. Be very careful, as the mixture will bubble up. Whisk the caramel cream into the eggs. Strain and refrigerate until Ice Cream cold. Freeze according to ice cream machine instructions.